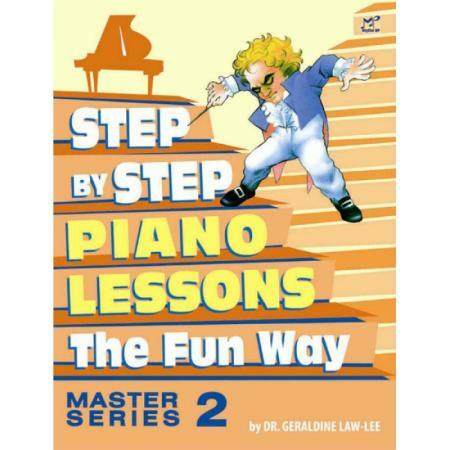 Composer: Dr. Geraldine Law-Lee ► The Master Series provides a gradual transition from the nursery tunes to the serious classics. 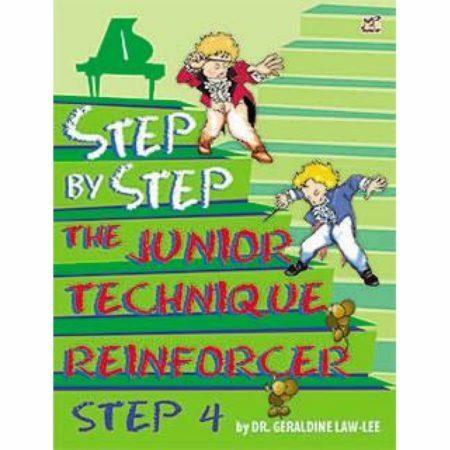 It reinforce each position whilst introducing the forms, dances, articulation and technique of the classics. The Master series also reinforces the Integrated concept of introducing questions, discussions and understanding of the aural, theoretical and technical terms by repeated questioning by the teacher. Teachers must point out specific intervals and chords for aural recognition, ask questions about styles, periods, composers, terms, titles, forms, dynamic and tempo marks in Italian, etc, regularly during lessons. 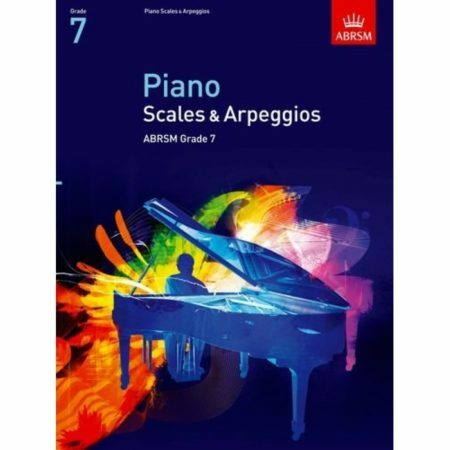 The Master series also covers all scales, reading and styles of periods required in the grades and examinations. 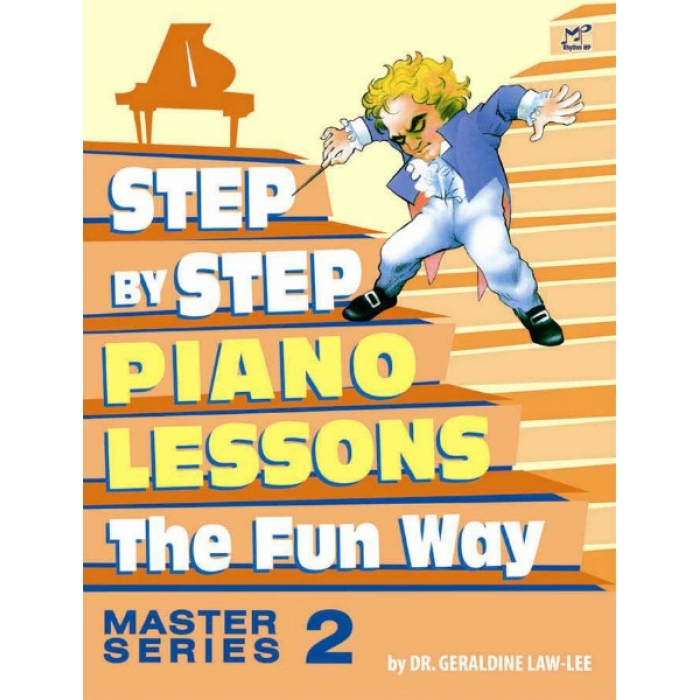 A section on “FUN PIECES” is still included at the back in the keys and necessary reading abilities required for the grades. These are also evergreen tunes known by parents and children during festivals or are tunes of the country they should know. These may by memorized and played for little entertainment sessions either at home or for friends. Dr. Geraldine Law-Lee is a renowned educator who hails from Kuching, Sarawak. She studied piano at the Trinity College of Music in London under Joan Barker and violin under Leonard Smith and her postgraduate studies under Ian Lake of Royal College of Music and Alexander Kelly of the Royal Academy of Music.